The year of 1972 was marked by rainy and cold spring weather, causing a late-flowering vine. It was followed by a healthy and harmonious maturation of the grape thanks to a hot and dry summer. The acidity level was high and hence wines could be well preserved, allowing a quality distillation which gave rich and powerful aromas to the eau-de-vie. In Petite Champagne, the eaux-de-vie produced are first characterized by delicate floral aromas, and dominant fruity notes, which will develop rich, smooth and harmonious cognacs while ageing in a humid cellar. This 1972 Petite Champagne Cognac offers a variety of aromas such as dried apricots, blackcurrant, finishing with notes of pink grapefruit. 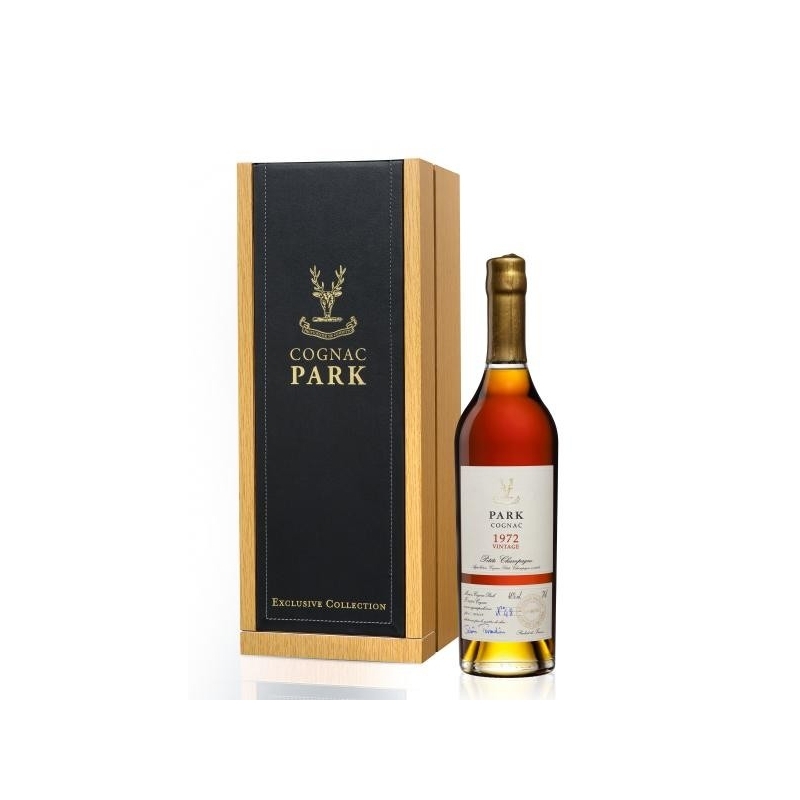 The final note reveals hints of vanilla and milk chocolate with an exceptionally long finish. 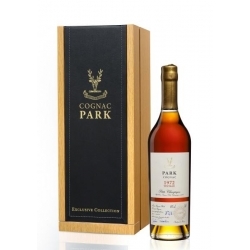 To retain the bouquet and richness of this cognac, no filtration was permitted.